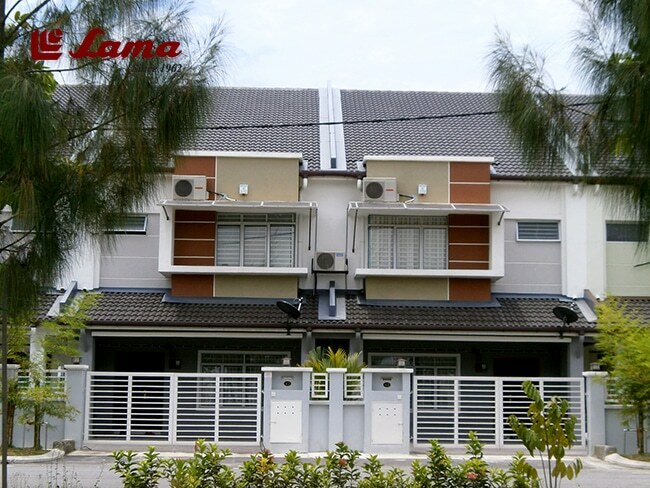 This roofing guide is useful if you are adding an extension to your landed property in Malaysia, or want to replace your existing roof. While it makes sense to replace your roof with the same roofing material that has worked well for you, this doesn’t mean that you shouldn’t consider and compare other options. Each material will offer you something different in terms of appearance and functionality. Whether if you want to install, repair, clean, or replace your roof, get professionals to do it for you so that you don’t have to worry about leaks or roof damages. Submit your request online on Recommend.my, and receive free quotes from roofing contractors near you. When should you consider replacing your roof tiles? Obviously, if you are adding a new extension to your home, such as a kitchen extension, or a new bedroom on the second floor, you will need to build a new roof entirely, and you can pick any tiles you want. Your roof leaks badly when it rains. We’re not talking about a few drips that stop after the rain stops. We’re talking about multiple leaking sites, constant dripping sounds at very short intervals, and sagging and mouldy ceilings. All signs that major roof work is needed. Your existing roof tiles are cracking and crumbling. Over time, cracking tiles will allow rainwater to leak into your ceiling. Pieces of cracked tiles can also clog up the gutters and breed mosquitoes. You can’t find the same roof tiles anymore. It may not be possible to replace individual tiles as they may have gone out of production. In this case, it may be better to dismantle the entire section of roof and start from scratch. Your roof is sagging. This is bad news. A sagging roof means that the structure is weakening. Before your consider a new roof, talk to a contractor to see if the entire support framework needs to be replaced. 1. What is your roof pitch? 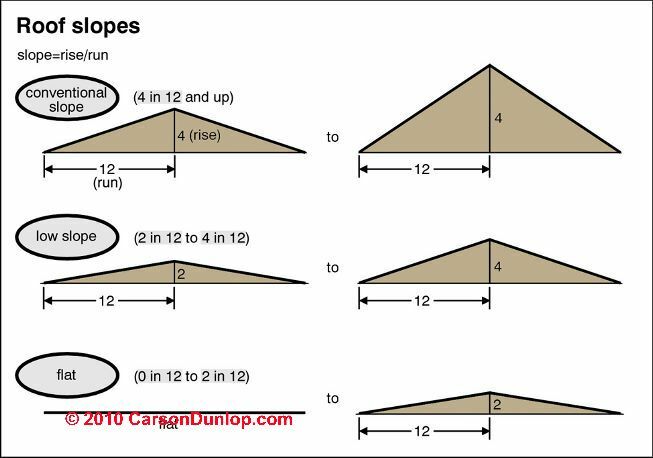 The first thing you should know is the slope of your roof’s surface, or also known as roof pitch. The roof pitch is measured by its height and length. A very low height means that the slope is almost flat, and a tall height results in a high slope. Different roof slopes work better with different roof materials. For example, asphalt, wood and clay require you to have a higher slope so that water can easily flow down from your roof. If you install them on a roof pitch that is lower or flat, the water will be stagnated and will lead to leakage issues. 2. 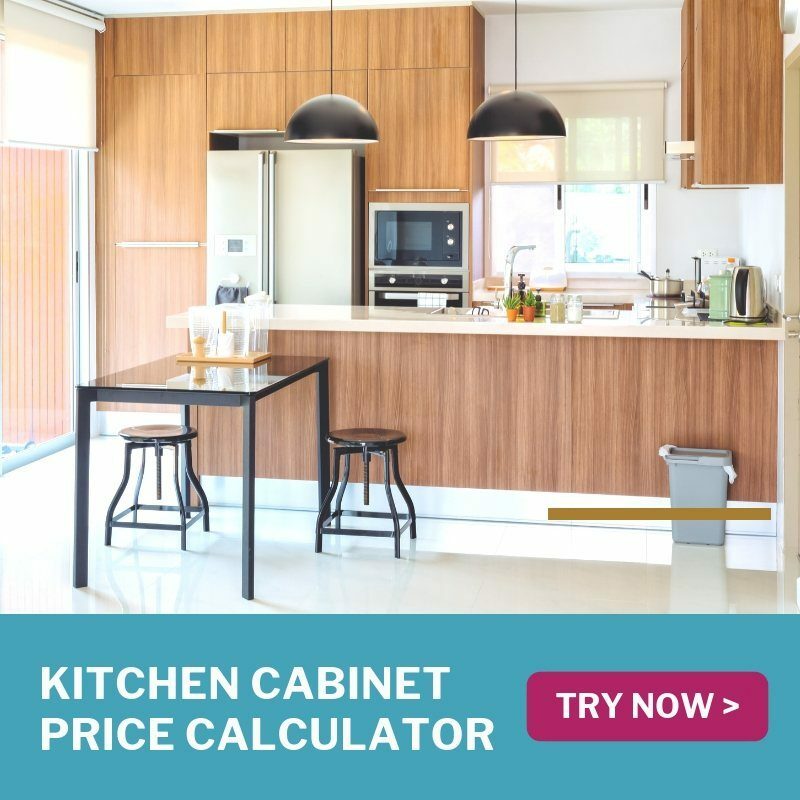 Do you want it to match the rest of your house? The materials you install on your roof will greatly affect the exterior appearance of your home. 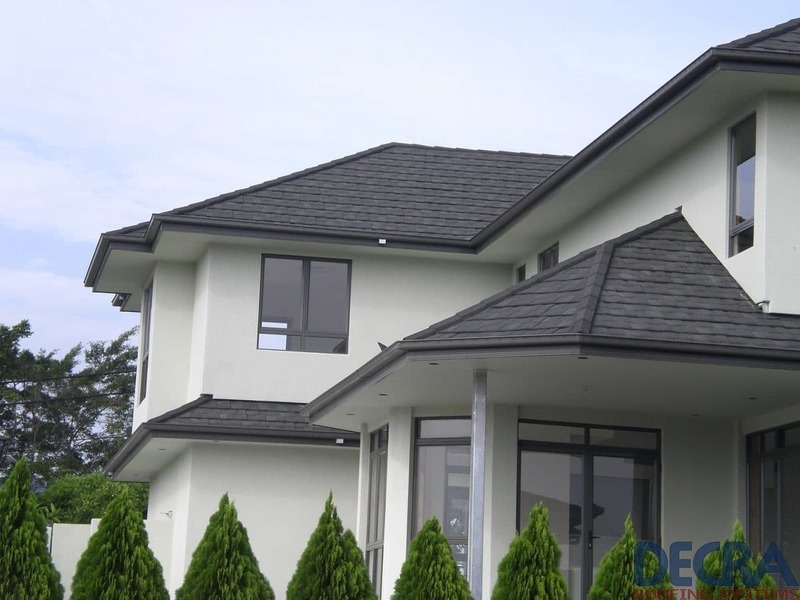 Therefore, it’s best to choose a roof material that’s compatible with your home’s architecture design. For example, if your semi-d home uses all clay tiles, then installing wood shingles for your kitchen extension may look out-of-place. 3. Can your building support it? Not all roofing materials weigh the same; for example, concrete tiles and slates are heavier than wood and asphalt shingles. If your house doesn’t have the right support structure, you’ll need extra help to increase the structure. This will add up further costs, time, mess, and inconveniences. 4. Can it withstand a hot and humid climate? 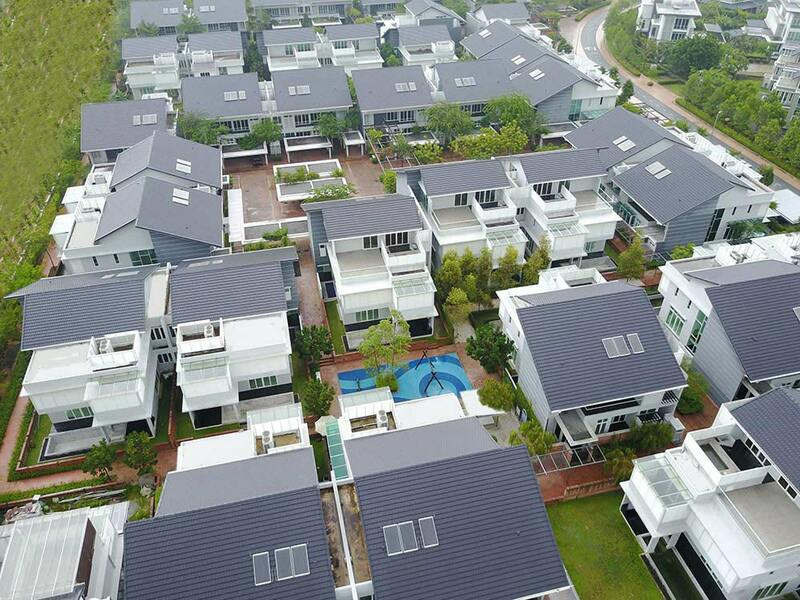 Malaysia’s tropical climate means you must consider how well your roofing materials will fare against the sun and rain. Some materials are better than the rest in our weather. What’s the difference between roof tiles and shingles? If you’re confused between roof shingles and roof tiles, don’t be; because they’re actually the same. “Tiles and shingles both refer to the same thing; they’re just different terms. Europeans and Americans usually call them ‘shingles’, whereas ’tiles’ is the common term in Malaysia”, says Ang from Probuild Venture. 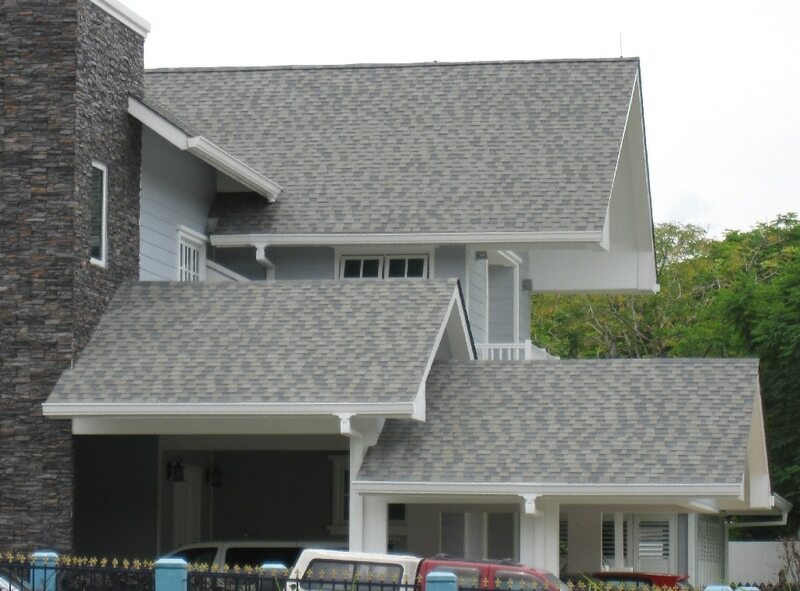 Probuild Venture is Malaysia’s sole supplier of GAF brand of shingles from the U.S.
“However, when we say ‘shingles’, it usually means asphalt roofs, whereas ‘tiles’ usually refer to clay or concrete. Shingles are also considered more premium roofing materials”. Although asphalts are the most common shingles, you can also find wood, synthetic, and slate shingles. Meanwhile, just as Ang says, tiles are mainly available in clay or concrete. Asphalt shingles are made by combining waterproof asphalt (the same sticky stuff used to pave roads and highways) with a solid fibrous material such as wood fibres or glass fibres to give it strength and structure. Asphalt roof shingles are popular in many parts of the world because they’re affordable to install and maintain. Furthermore, they’re waterproof, fireproof, and come in a variety of different colours. They’re pretty durable too, lasting you anywhere from 15 to 30 years. But bear in mind that asphalts react badly to heat, the colours will fade and the shingles might even crack. Plus, since they’re manufactured with petroleum, they’re not environment-friendly. Wood shingles are probably for you if you want to have a natural wood-like appearance for your roof. You can also choose reclaimed wood if you want a more environment-friendly option. Ang says that wood shingles are usually more prevalent among resorts that want a more “exotic” look. Wood shingles in Malaysia are usually made from belian wood, also known as Borneo ironwood, so they are commonly called belian shingles. On average, they can last at least 30 years. Higher wood quality can even last up to 80 years. However, wood shingles are more expensive to install compared to asphalt. Maintenance can be a headache too as they are prone to cracks, splits, fungus and mildew attacks, decays, and weathering (a combination of damage from the weather). Once damaged, each wooden shingle has to be replaced, which could prove troublesome and costly. To delay the decaying process, periodic chemical treatments are needed to maintain the roof. Want to build your roof out of solid rock? That’s exactly what slate shingles are! Slate shingle roofs have been used for centuries, for example in medieval castles and churches, and are known for their opulent appearance, natural beauty, and excellent longevity. Made from natural stone, slate shingles can last you for at least 100 years. It’s no wonder that the slate roofs on historical buildings still appear ageless even after enduring years of punishing weather. 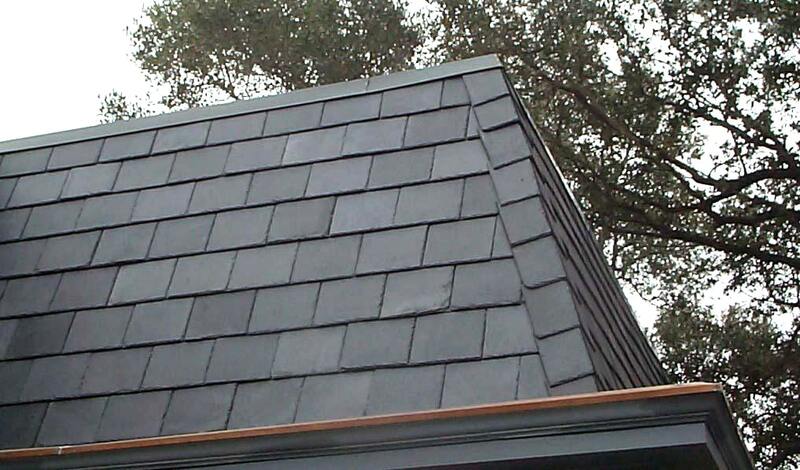 Quality comes with a price though; because slate shingles are one of the most expensive roofing materials. They’re also extremely heavy, so you may need additional structural support if your house’s structure isn’t strong enough to support them. That’s why slate shingles are more suited for commercial buildings. In this region, slate shingles were recently installed at Resorts World Sentosa at its hotels and casino. Lastly, slate roofs are complex to install. Proper installation requires an expert roofing contractor. Otherwise, it will lead to further roofing problems such as leaks and costly damages. 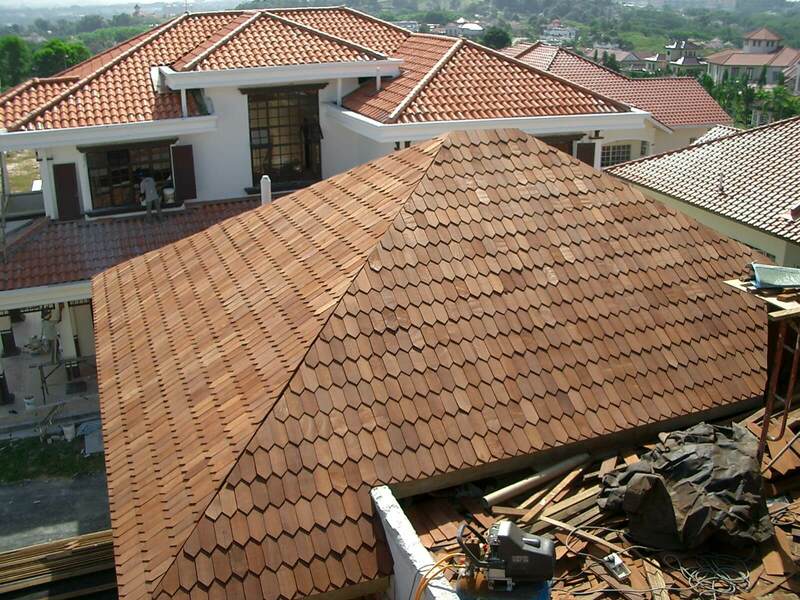 Composite shingles are made from a combination of products, including natural materials such as steel and rock, as well as synthetic products like rubber or plastics. They’re meant to be more affordable substitutes for other more expensive natural materials, with an almost similar appearance. Composite shingles are engineered to be lightweight, simple to install, and aren’t easily breakable when stepped on/dropped. Being man-made products, they’re also rot, mould, and algae resistant. On the other hand, composite shingles aren’t as durable as many of the materials on this list. Plus, they’re also vulnerable to heat, strong winds, and aren’t considered environment-friendly. 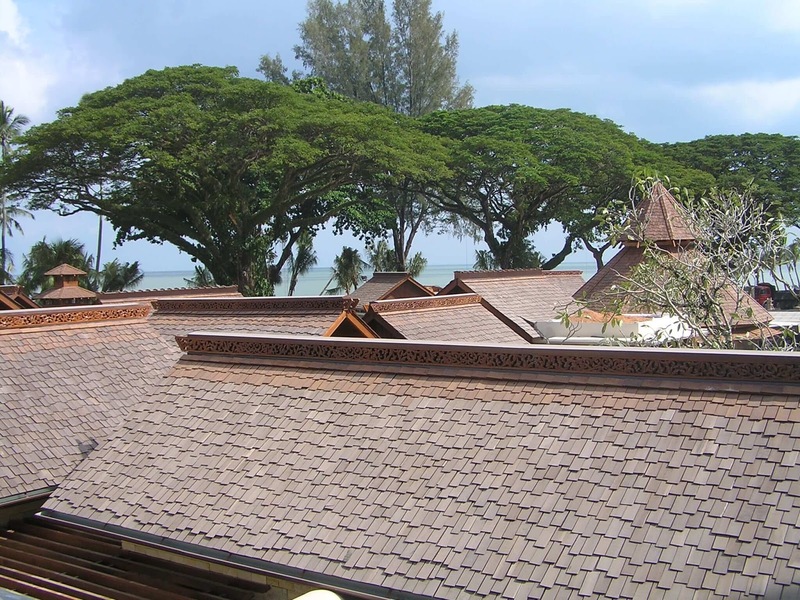 Clay roof tiles are arguably the most common roofing material used in Malaysia. They’re produced by baking moulded clay in high temperature. Colourwise, they’re available in shades of brown, yellow, orange and terracotta. However, these days it’s easy to find a wide selection of customisable colours from different brands. These range from yellows and pinks, to funkier ones like “Aged Cedar” and “Zen”. Expect clay roof tiles to last you for 100 years. Other benefits include immunity to insect and rot damage, fire-retardant, and low level of maintenance. Furthermore, they’re also environment-friendly and can help to trim your energy bills by regulating the temperature in your home. The downside of clay roof tiles? They’re easily breakable when stepped or dropped. Also, they can be heavy so your roof may need additional structural support. Concrete roof tiles are made from a mixture of sand, water, and cement. They’re then moulded or extruded into shape under extreme heat and pressure. Similar to clay tiles, concrete are strong, fireproof, easy to maintain, have a wide colour selection, and long-lasting (they can last up to 50 years). Moreover, they’re also cheaper than clay. On the other hand, concrete tiles weigh nearly 40% more than clay tiles and also tend to absorb more water compared to clay. Not only does this increases more pressure on your roof structure, but it also allows for mould and mildew growth. 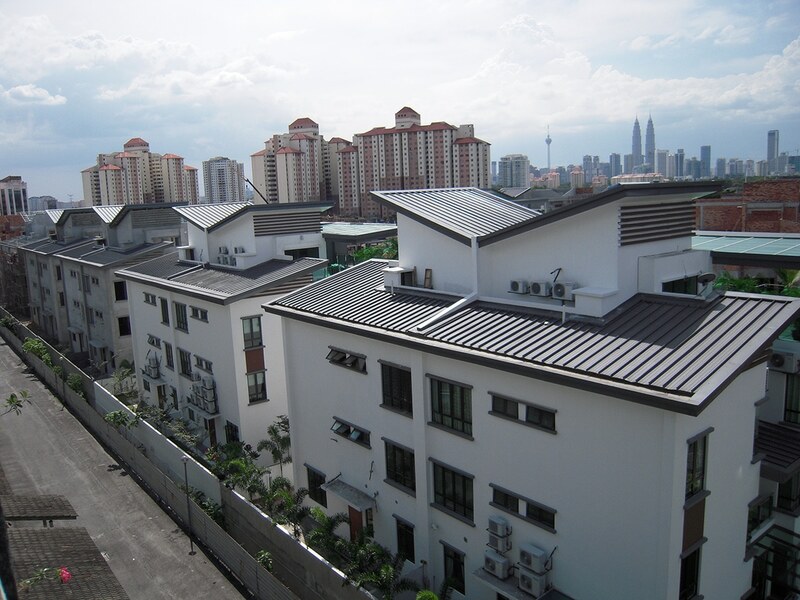 Apart from roof shingles and roof tiles, another popular roofing material in Malaysia is metal roofs. Although metal roofing sheets are commonly installed on factories, they’ve gained popularity among residential owners in recent years because of their durability, colour choices, and low-level maintenance. Metal roofing sheets are made from copper, aluminium, steel, or alloy, and are sturdy enough to last up to 50 years. They can also withstand high winds, insect attacks, mildew, rot, and fire. Since metal is made from sustainable materials, they’re recyclable and environmentally-friendly. In fact, at least 30% of all metal roofs are made from recycled materials. Some metal roofs are even constructed from recycled materials. Additionally, metal roofs are highly reflective. This is a great feature for homeowners who want a roofing material that helps to cool the home’s temperature and one that can also reduce energy bills. But, metal roofs are expensive to install. However, if you consider how long they can last you, you’re actually saving money for hefty maintenance costs in the future. Although all roofing materials can last for decades, even the slightest gap will allow rainwater to flow into your home. Waterproofing your roof can help to extend the lifespan of your materials and prevent leaks. A professional roofing contractor will also check for any roof or structural damages on your roof before proceeding. According to Daniel from Mr. Roof, each waterproofing job will extend your roof’s lifespan for about 5-8 years. “Once the roof is cleaned, we’ll apply 4 different layers of water-resistant paint on the tiles”. Daniel also recommends that you hire professionals to pressure wash your roof twice a year. This helps make your roof appear spotless, while it also prevents algae, lichens and moss from damaging your roof. Each professional cleaning job ranges from RM500-RM1000.